Brown Collection by Montale introduced in 2009 includes three fragrances: Boise Fruite, Deep Roses and Wild Aoud. Boise Fruite encompasses lime, violet leaves, Italian bergamot, mandarin leaves, vetiver and Mysore sandalwood. Available as 50 and 100ml edp. 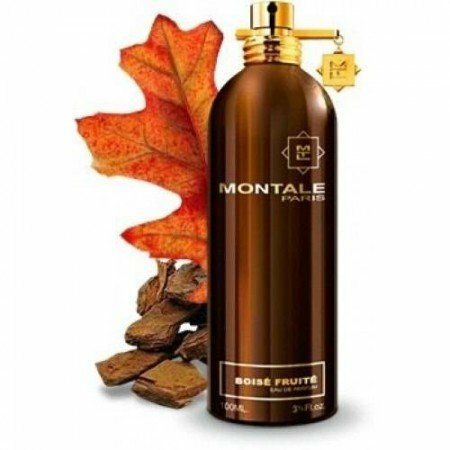 The nose behind this fragrance is Pierre Montale.Brown Collection by Montale introduced in 2009 includes three fragrances: Boise Fruite, Deep Roses and Wild Aoud. Boise Fruite encompasses lime, violet leaves, Italian bergamot, mandarin leaves, vetiver and Mysore sandalwood. Available as 50 and 100ml edp. The nose behind this fragrance is Pierre Montale.